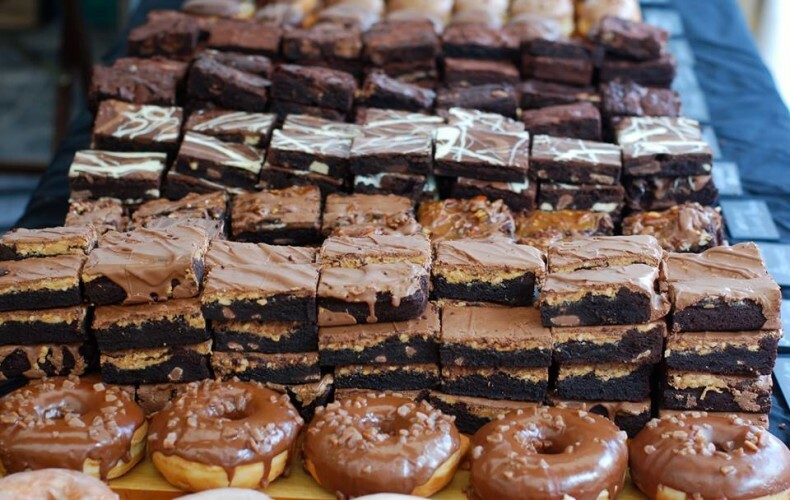 At Lallapolosa Baking Company we have one mission, to bring you the most spectacular range of brownies, cookies, cakes and confections you will find. 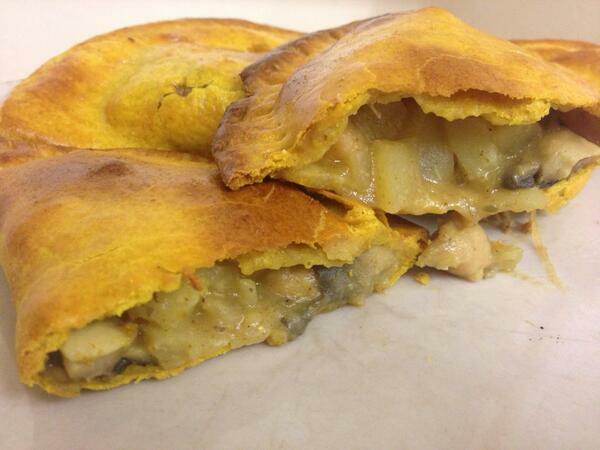 We have a passion for the very best, and we know that you do too. The name “Malaysian Tea Company” sounds all very grandiose but is really the humble idea of one lone traveller based here in S.E. 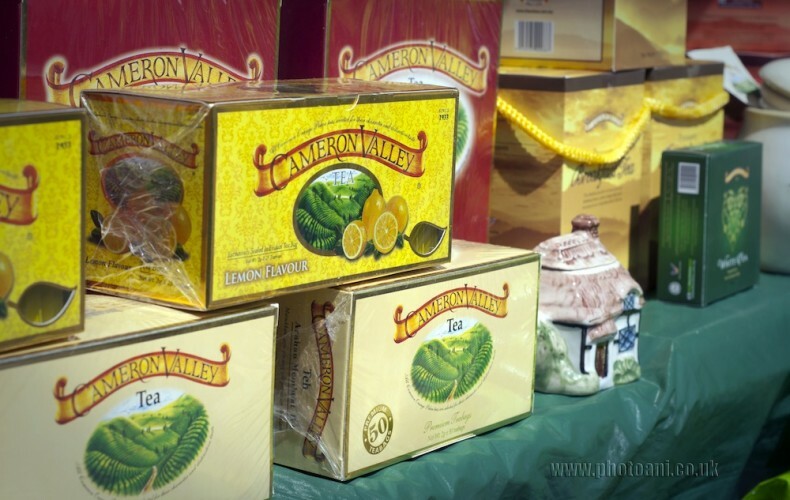 England, who one day found himself travelling in Malaysia, stumbling into a tea plantation, somehow agreeing to become their sole UK importer and then being welcomed into Surrey Markets where these Single-Estate, Highland Grown, Premium Quality teas can be bought for sensible High Street prices. Loose-leaf and tea bags of every sort are available: Standard black tea, Green Tea, White Tea as well as fruit-flavoured and Earl Grey Teas. 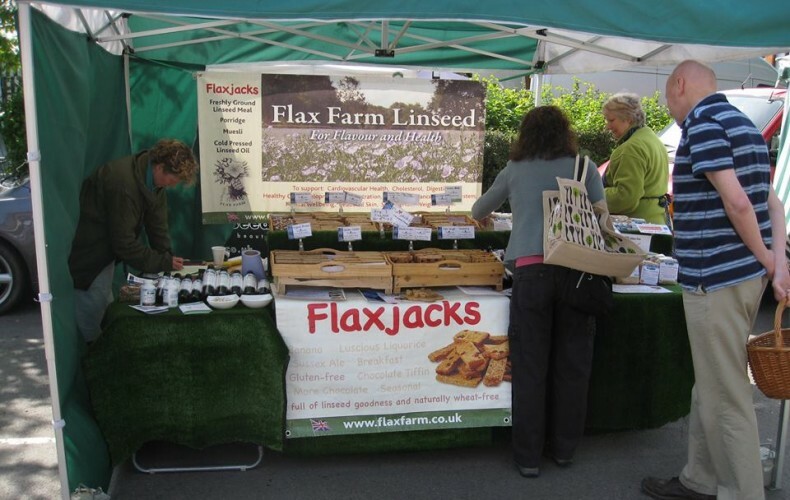 Flax Farm, in the heart of West Sussex, was established in 2004 to sell a range of delicious and healthful foods made from the linseed (flax seed). We have put this website together to help you and your family get the best from linseed for its great flavour and amazing health benefits. You can buy our linseed produce direct online, at selected farmers’ markets or in an increasing number of shops. Wrights Original Dark Ginger is a traditional drink from the very heart of the Tyne and has been produced by the Wright family through several generations and can be traced back to the 1800’s. 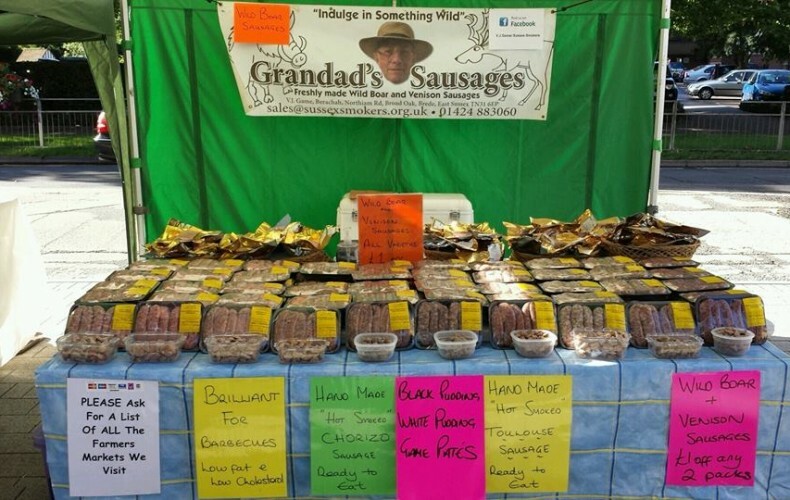 The youngest son of the Wright family, John Wright the founder of Wrights Originals tells the story; It was on an outing some years ago, that we purchased a bottle of ginger wine from a local fair. 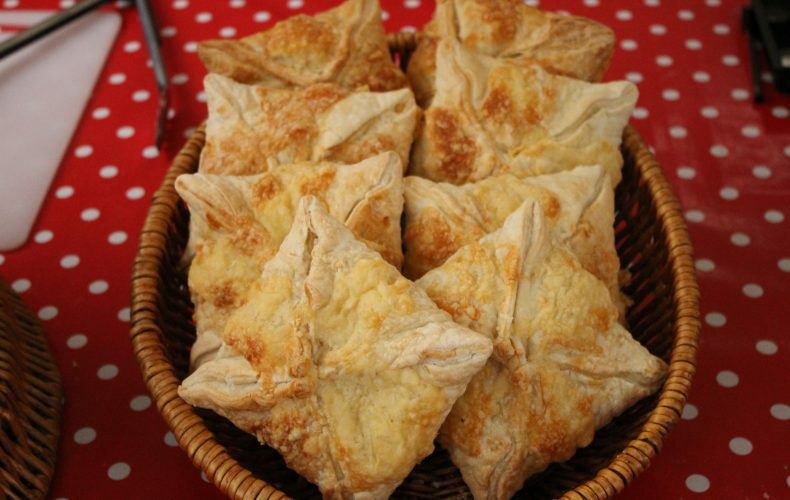 In our opinion the drink lacked body, flavour and was disappointing – we felt we could do better. 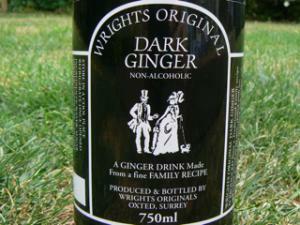 We did, and Wrights Original Dark Ginger label was created and became available to you. 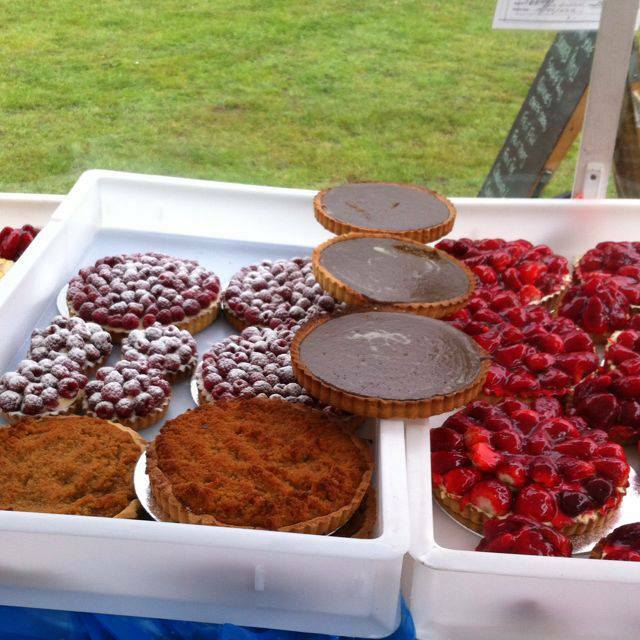 From Heathfield, East Sussex, Sarah McCloud brings a variety of pies and a wealth of experience. 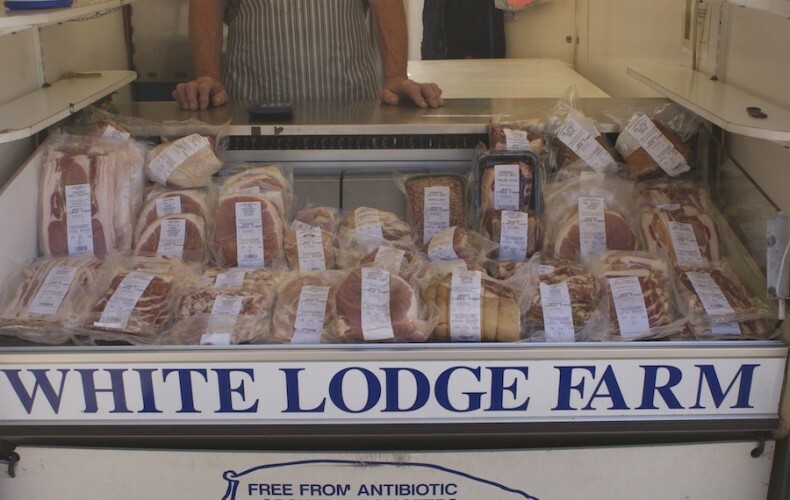 All ingredients locally sourced with game and rabbit sourced from Staplecross, chicken barn reared and deep littered and vegetables from markets directly. 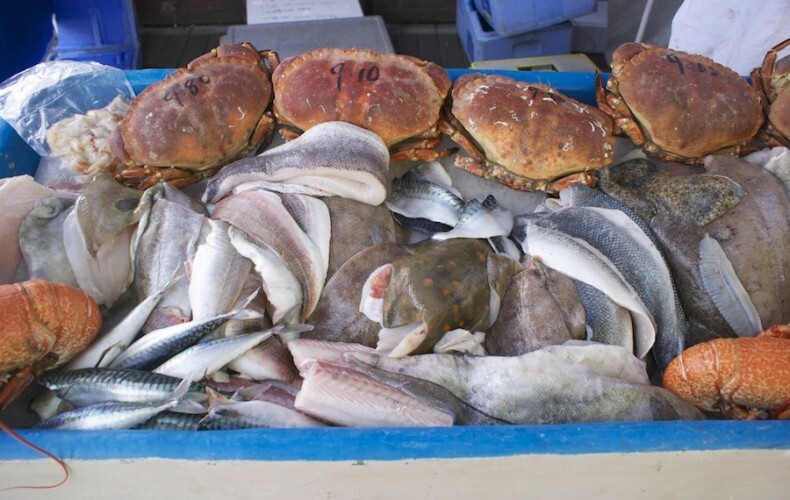 Delicious fresh fish and shellfish from Salcombe in Devon.